lldreamspell: PMS stands for Poison plus Murder equals Satisfaction! 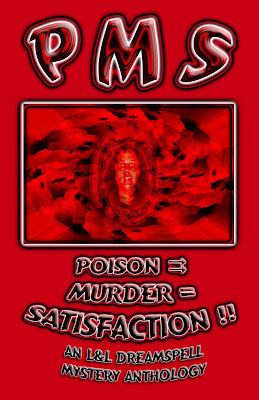 PMS stands for Poison plus Murder equals Satisfaction! Want to sample some short mystery stories from a variety of talented authors? Check out this new anthology from L&L Dreamspell.